What are the Side Effects to Overexposure of Beryllium? Beryllium is full of unique qualities that make it a popular metal to use in manufacturing a variety of medical, telecommunications and aircraft products. 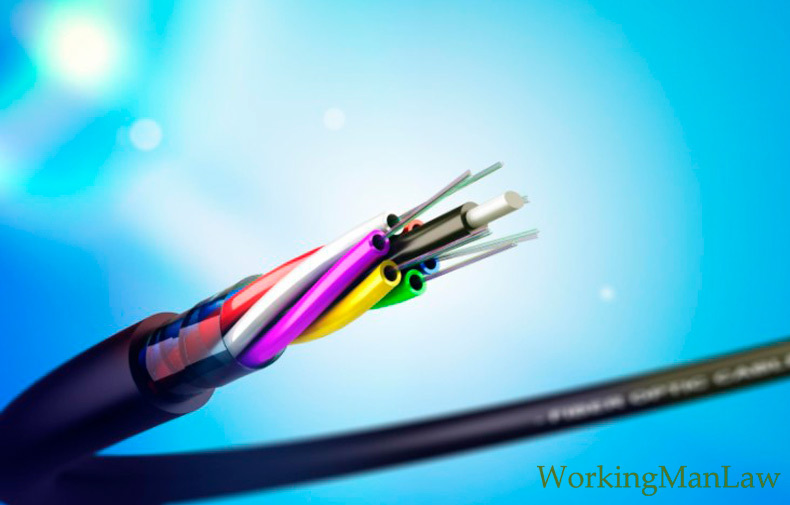 It is often alloyed with copper and can be found in underwater fiber optic cables, thermostats, sockets, connectors in computers and cellphones and other products. As important as this metal is, it is also classified as a Class A EPA carcinogen and can be incredibly dangerous to an individual’s health. Workers that are exposed to this on a daily basis can develop a disease known as CBD (chronic beryllium disease). This is an often fatal lung disease with many devastating side effects such as weakness, difficulty breathing, fatigue, heart disease and the enlargement of the right side of the heart. According to the Occupational Health and Safety Administration (OSHA), an average of 62,000 workers are exposed to beryllium in the workplace. This includes nearly 12,000 workers in the construction industry and shipyards. Responsible employers will make certain that their workers have the appropriate protective clothing and equipment to prevent them from being harmed by the devastating effects of beryllium. OSHA is demanding that standards be raised to protect workers, estimating that their rules will help to save approximately 90 lives from beryllium related diseases and prevent 46 new cases of CBD each year.